The Alice Springs Library has been closed following an asbestos scare. 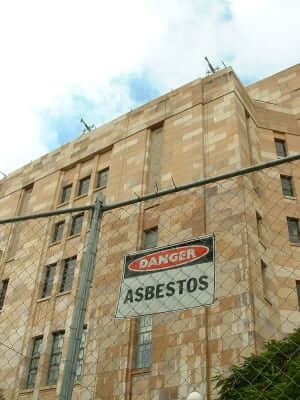 The town’s Mayor revealed that a pocket of encapsulated asbestos was found on Thursday while workmen were installing a new airconditioner unit. Fortunately the results were found to be negative but the library will remain closed for another week until the asbestos has been removed. “I’d like to encourage all of our library borrowers who have got books that are due to be returned to hang on to them for another week because the delivery box on the side of the library, that room is now full from people returning things but we can’t get staff in there,” he said. Greg Buxton from the Alice Springs Town Council says it is a long and complex process to ensure the building is now safe. “A very tedious process,” he said. “I mean not only do you have to remove the material, you’ve got to clean down everything in there and wipe down all wires and tracks and ceilings and things like that, so it’s quite a complicated, long process.